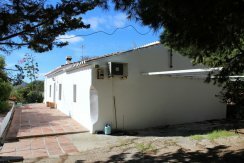 Ancient cottage on a large flat plot of land. 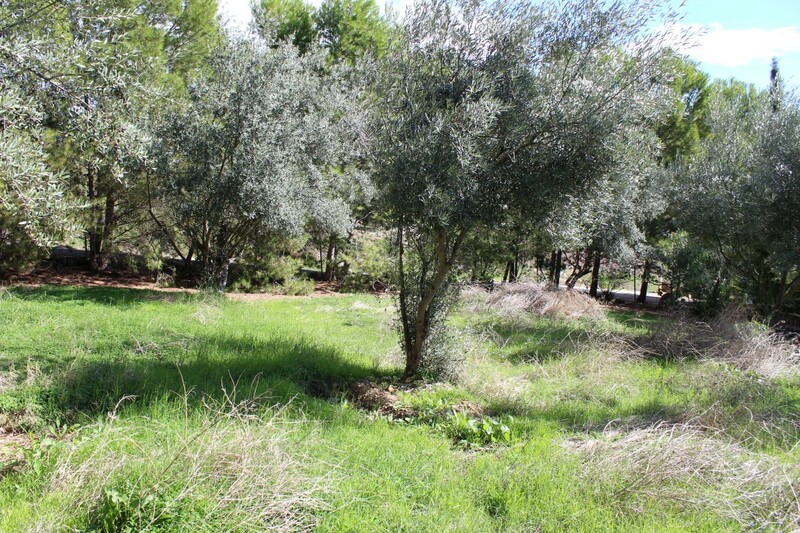 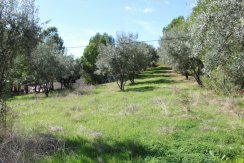 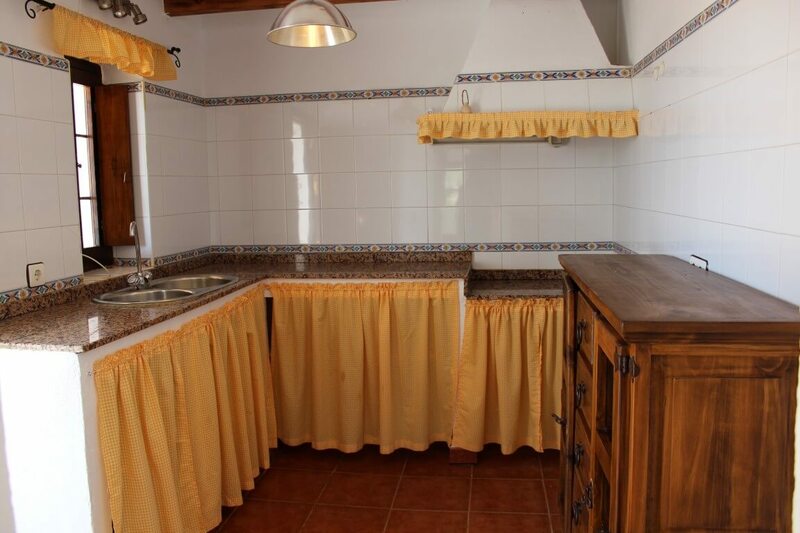 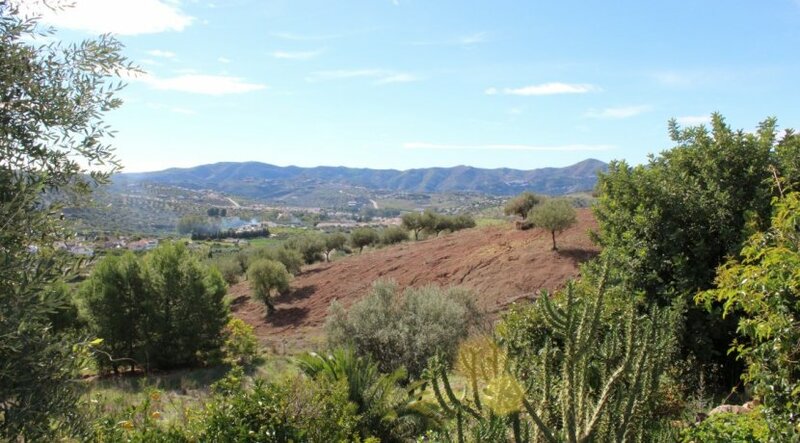 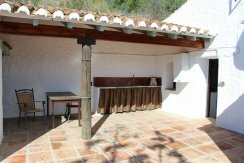 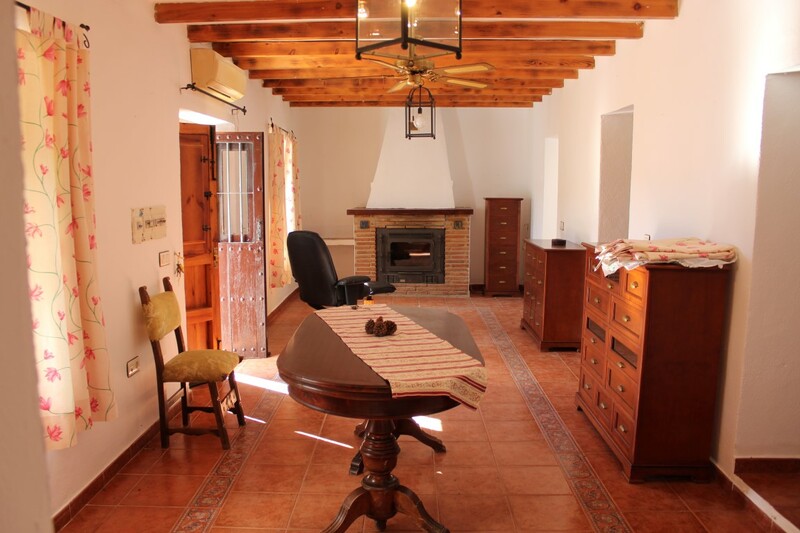 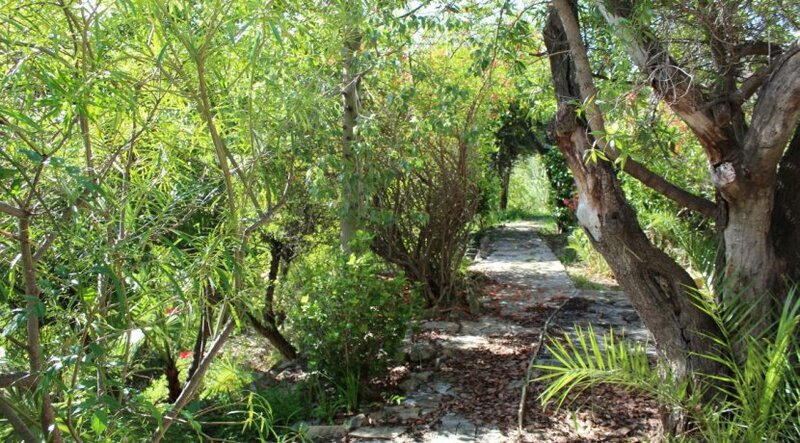 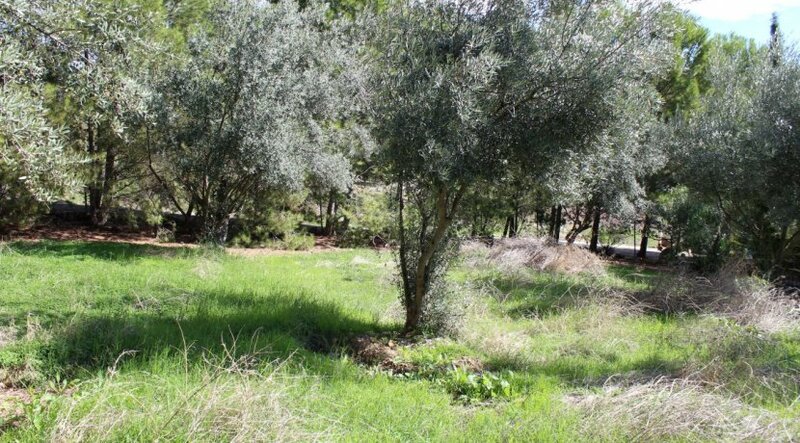 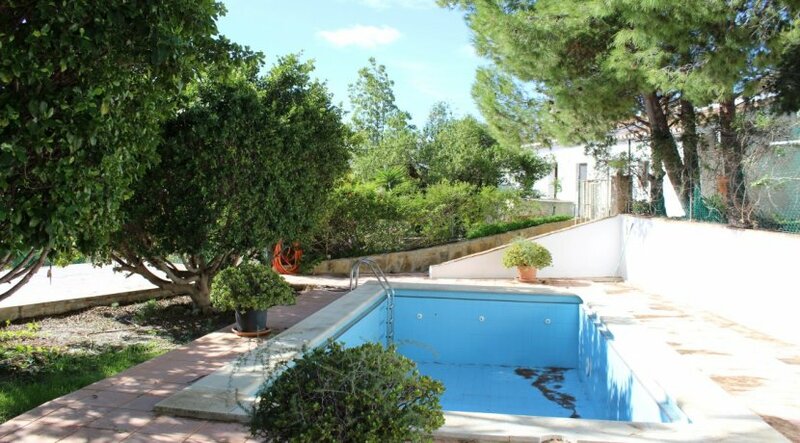 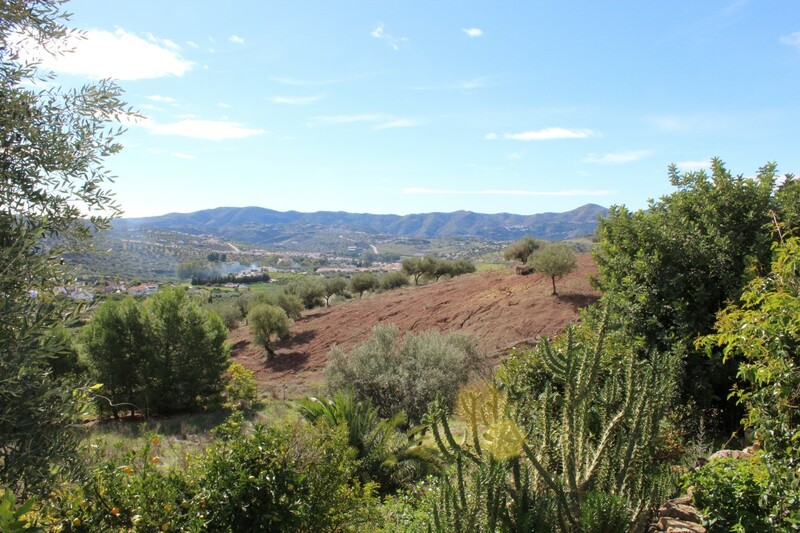 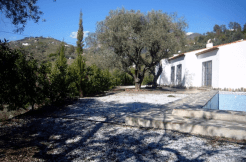 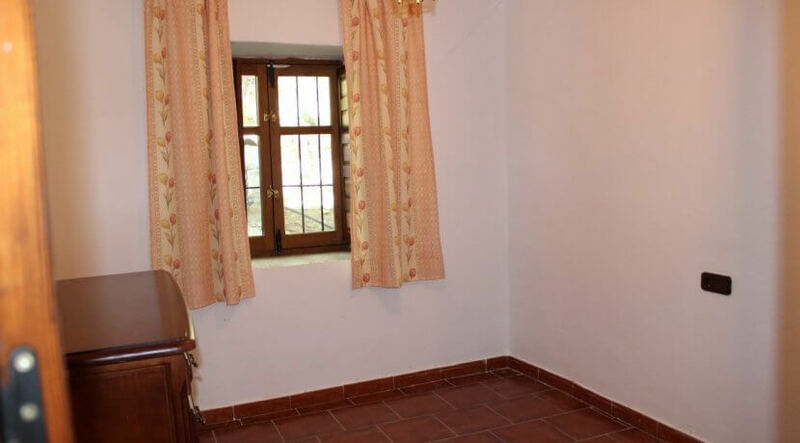 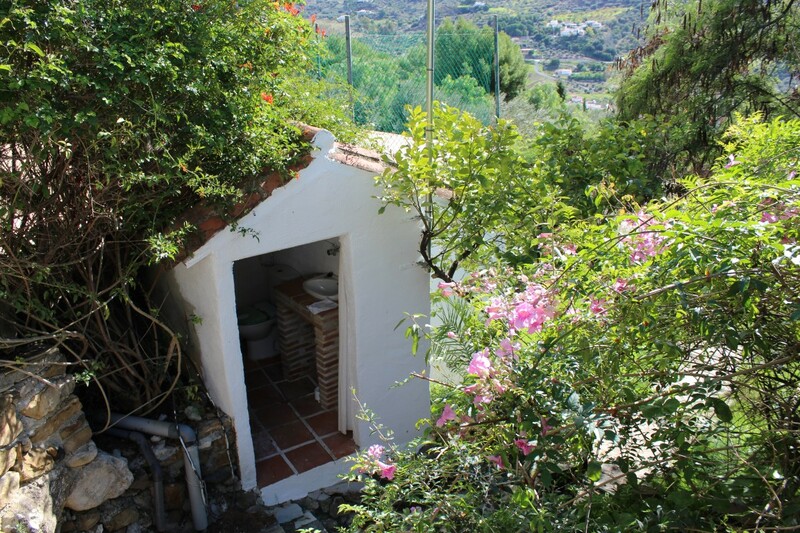 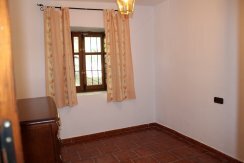 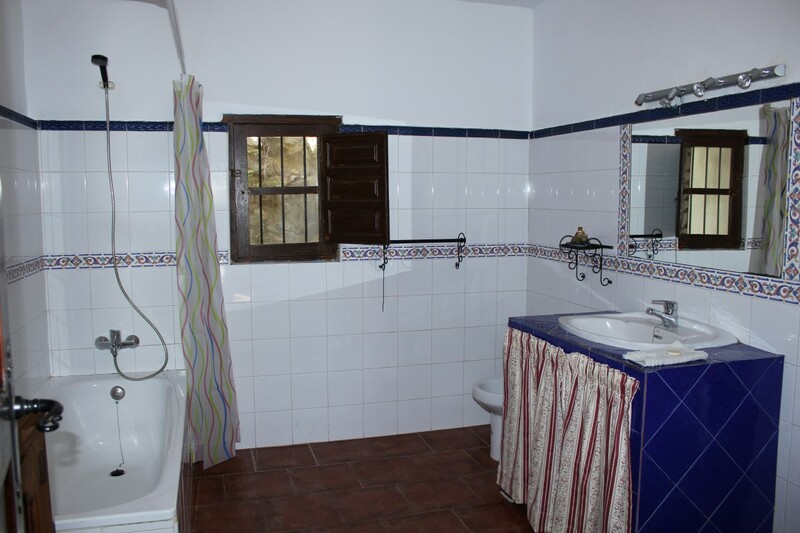 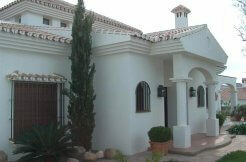 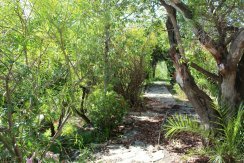 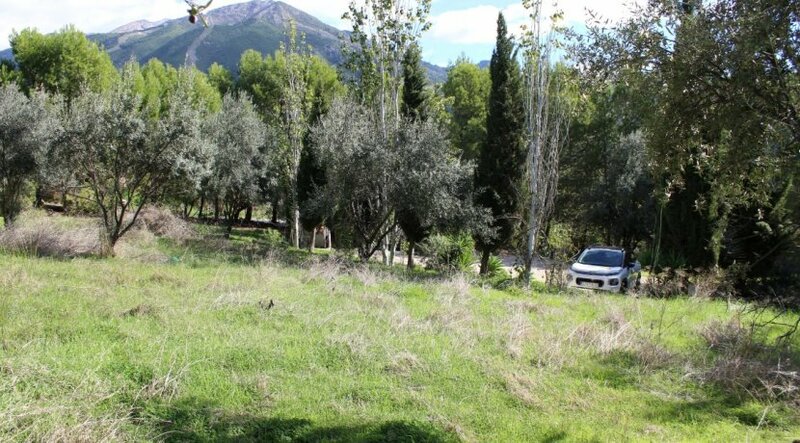 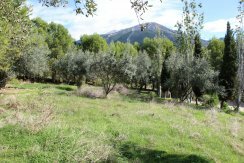 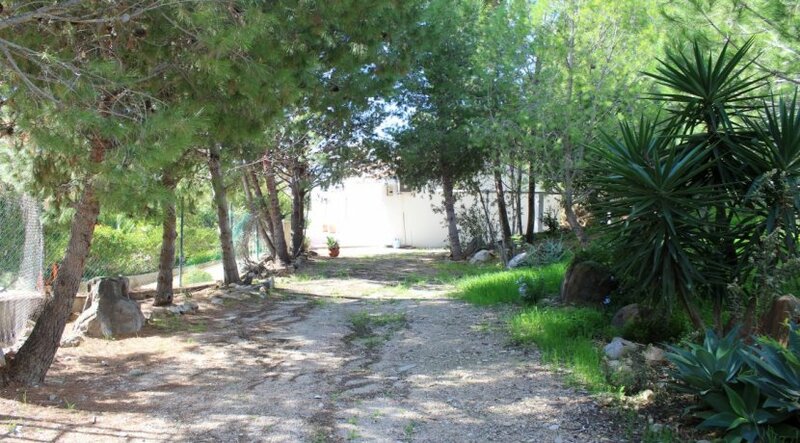 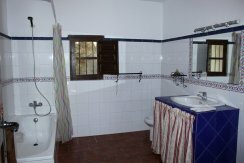 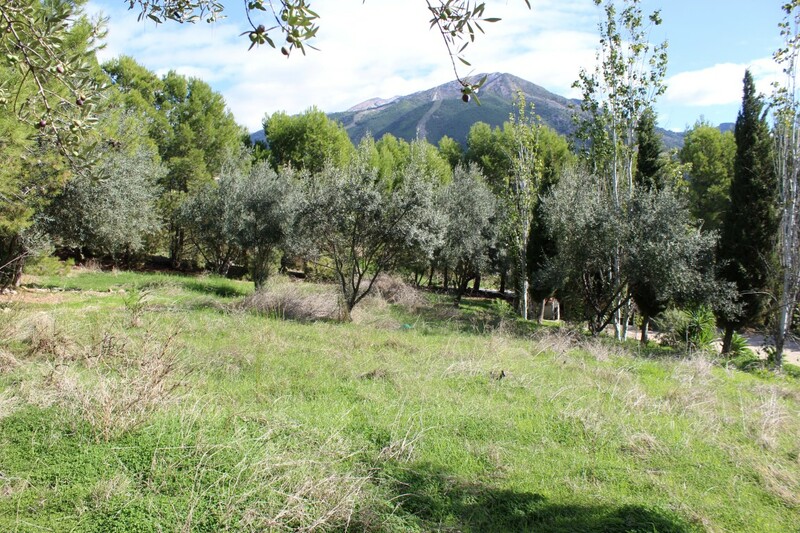 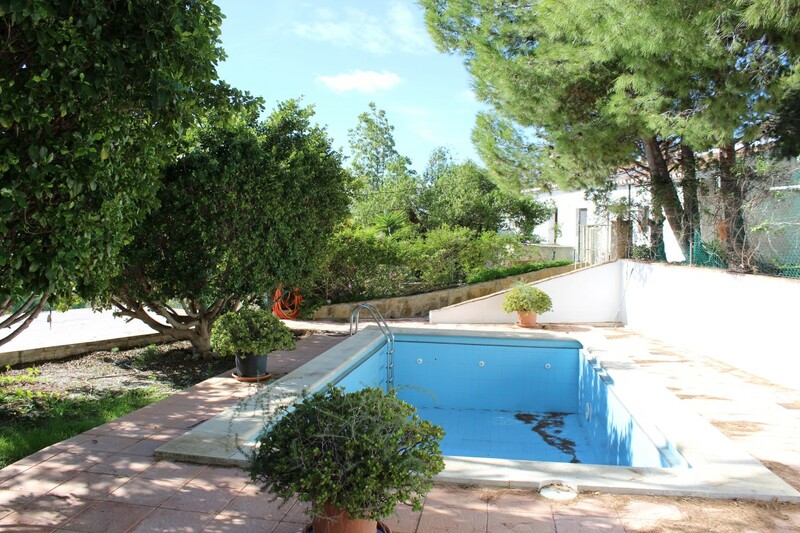 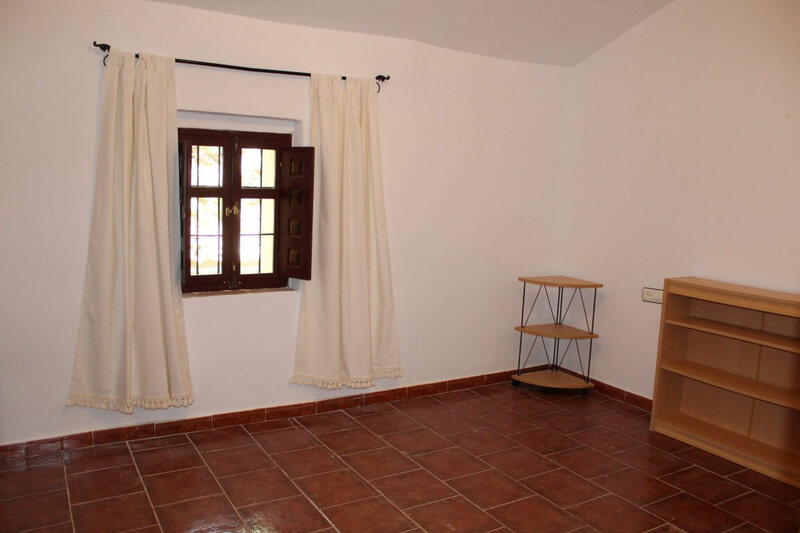 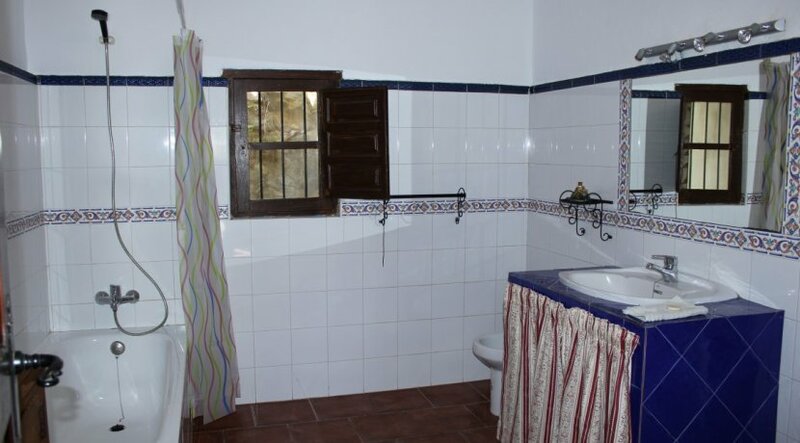 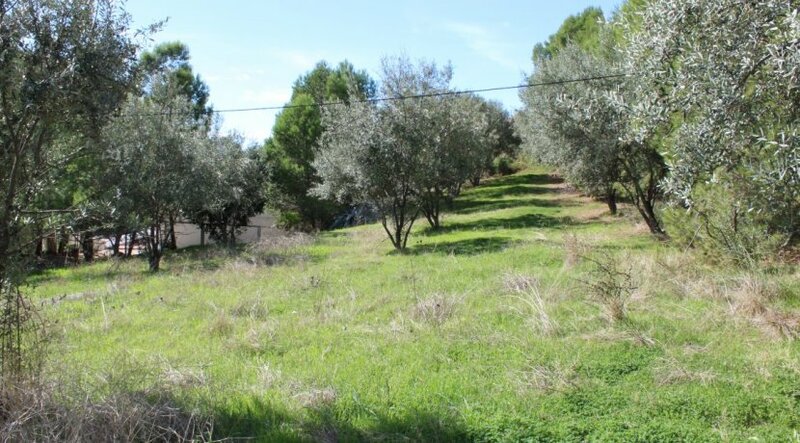 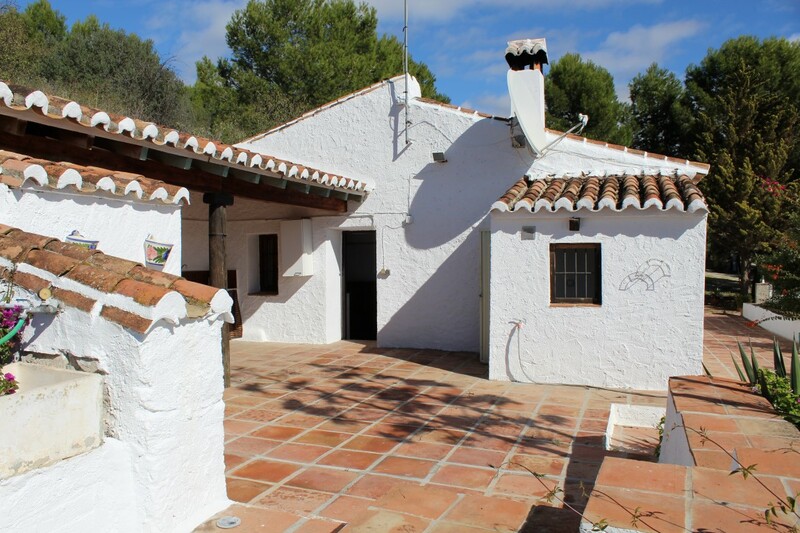 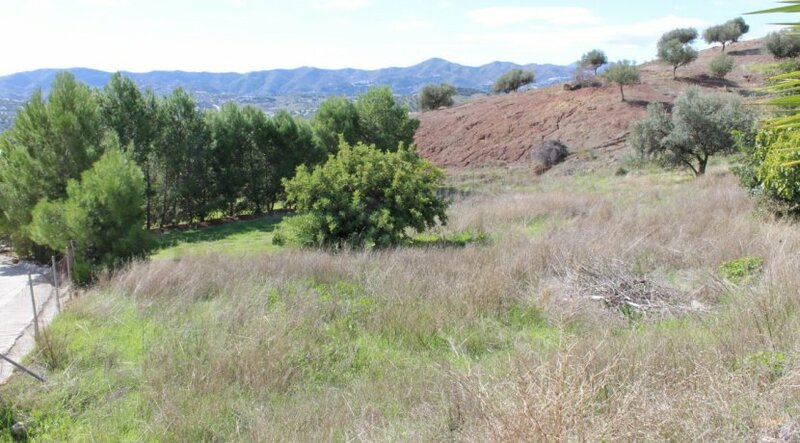 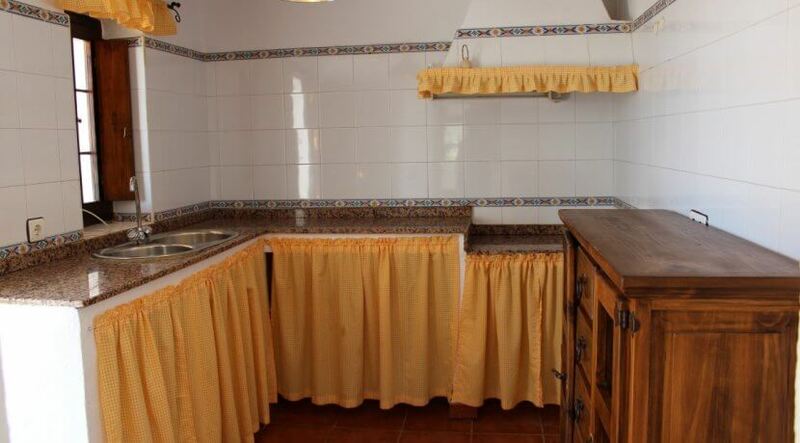 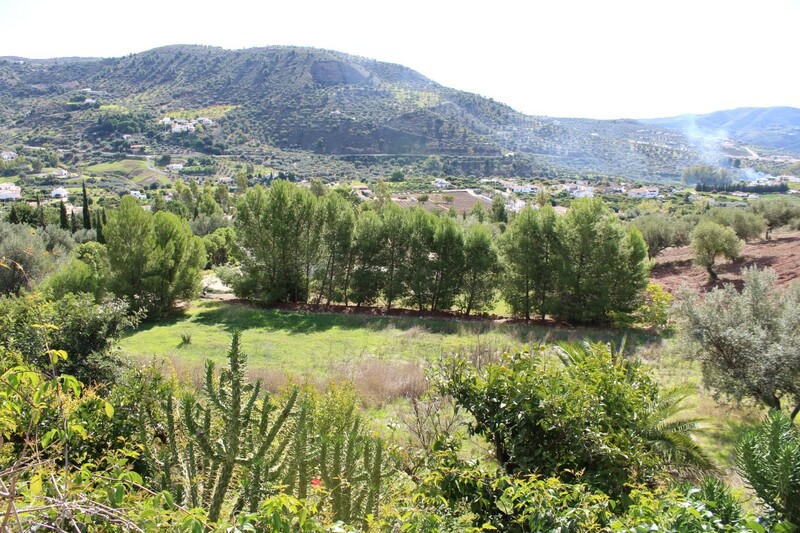 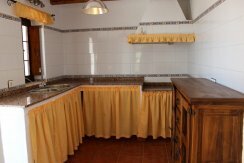 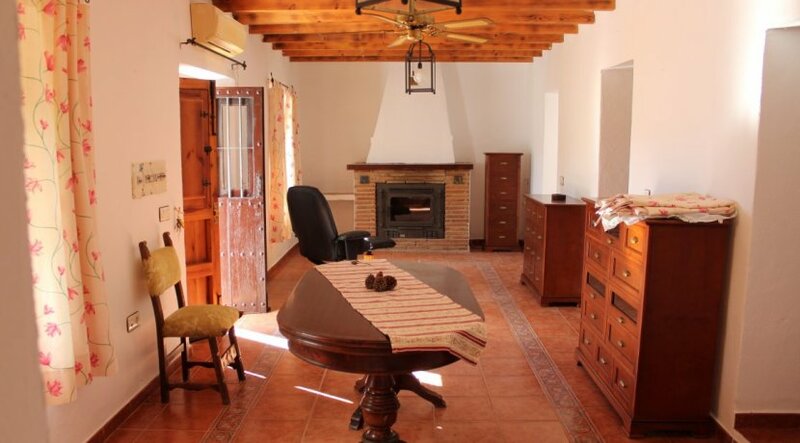 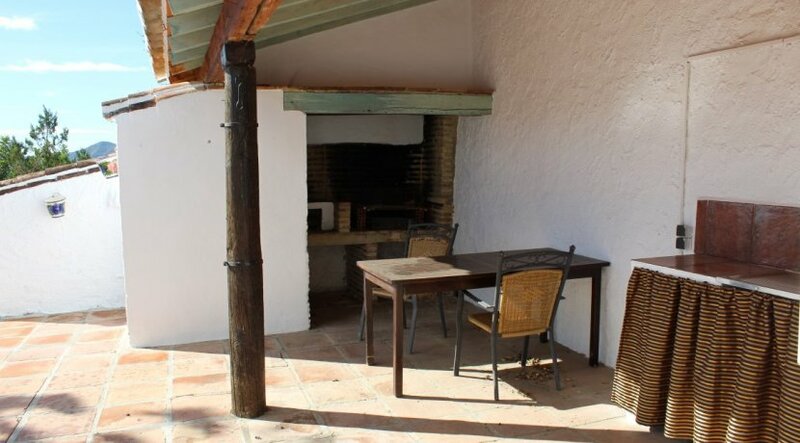 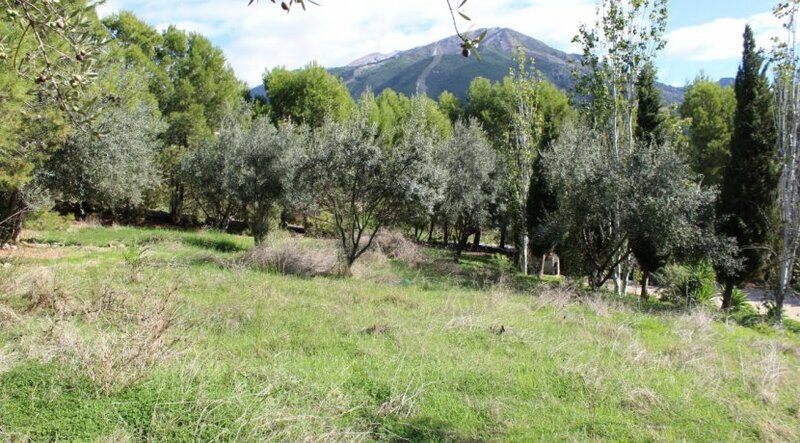 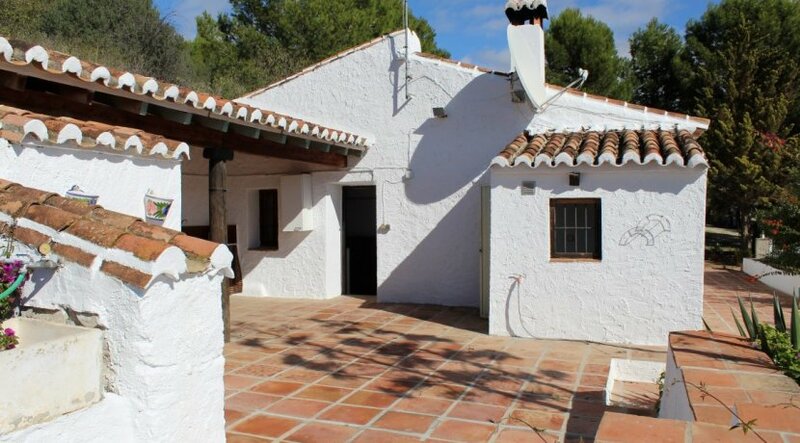 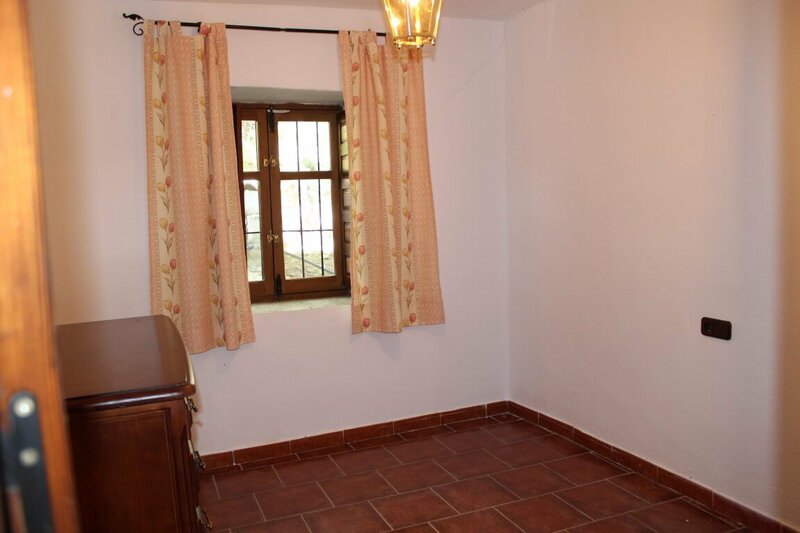 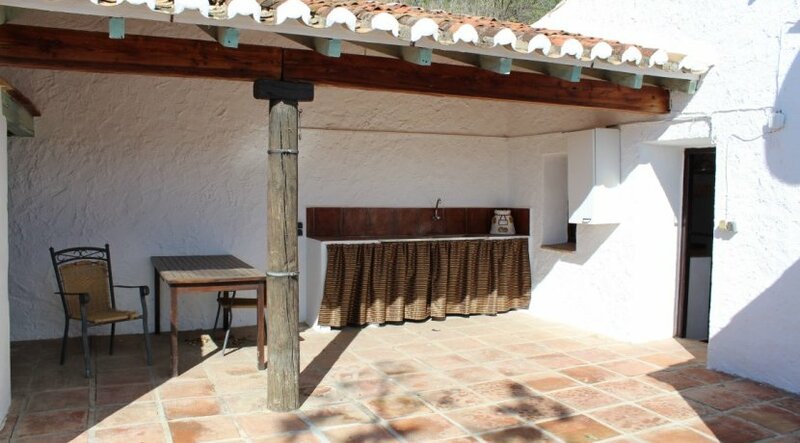 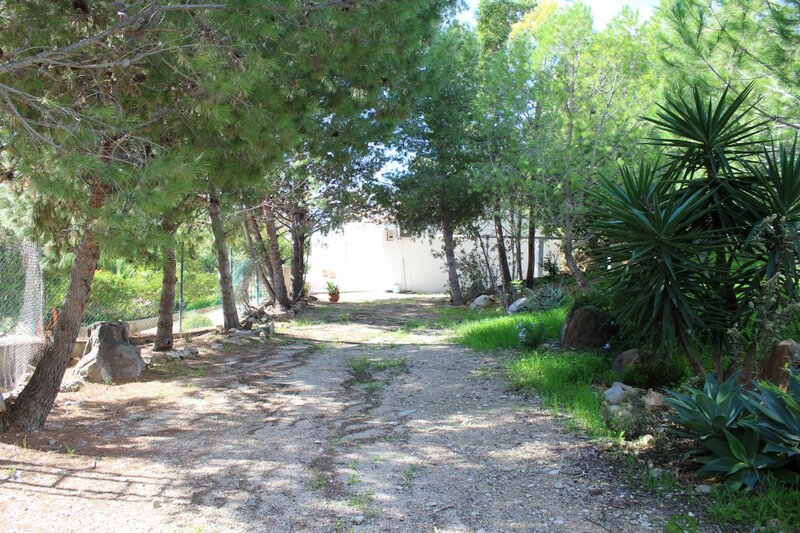 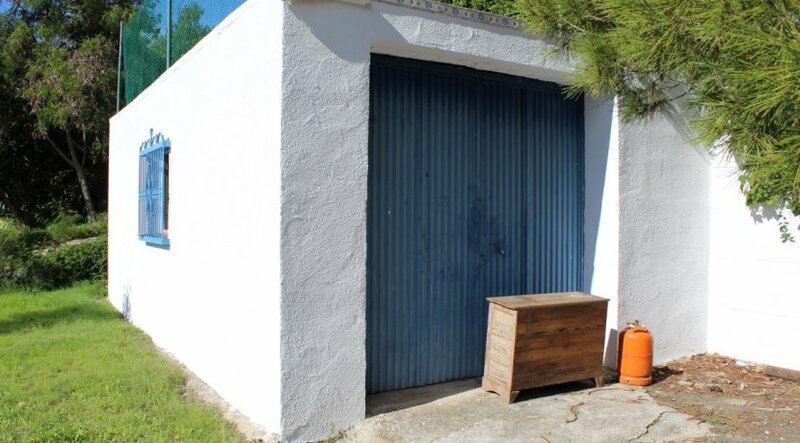 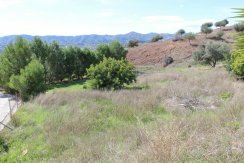 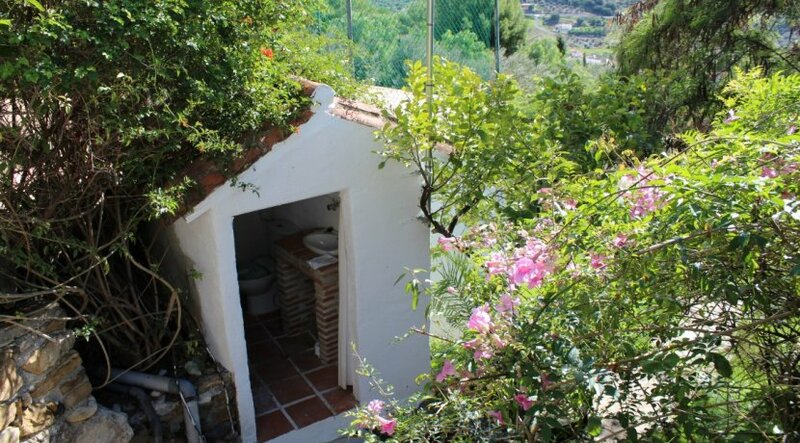 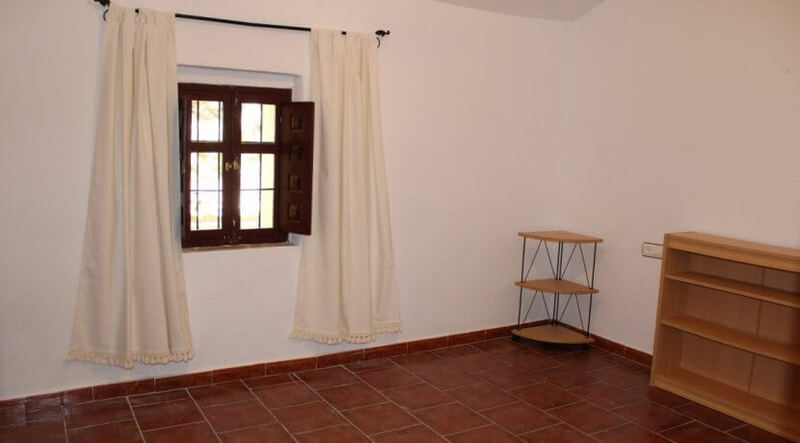 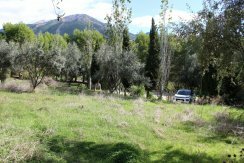 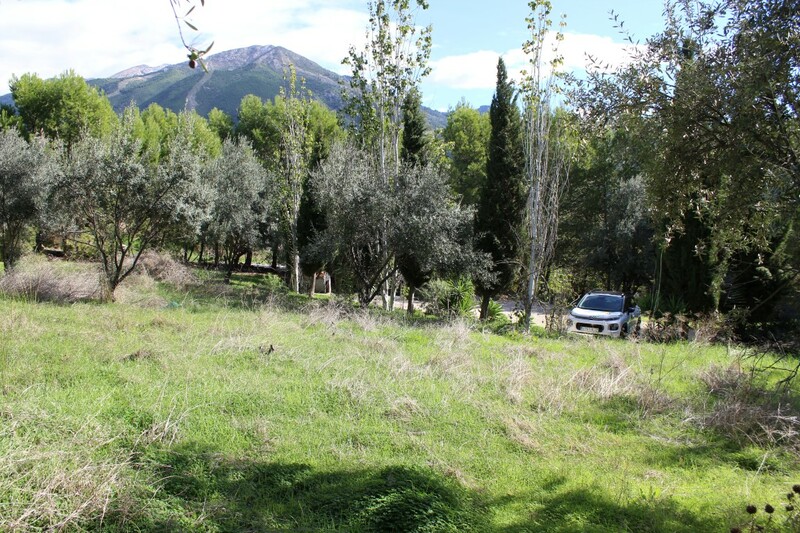 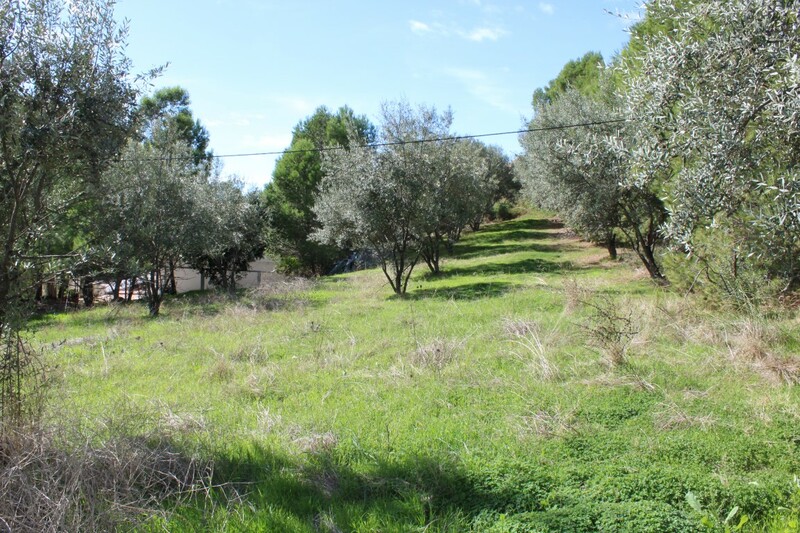 Set in the beautiful valley of Venta Baja and close to the old castle Zalia. 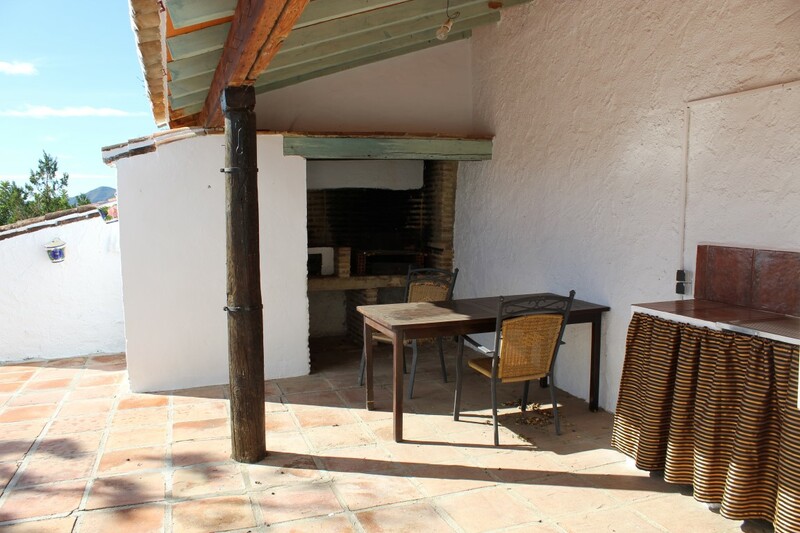 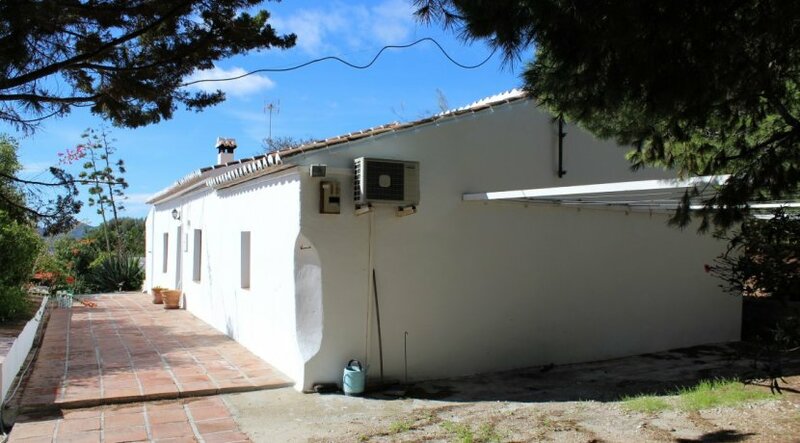 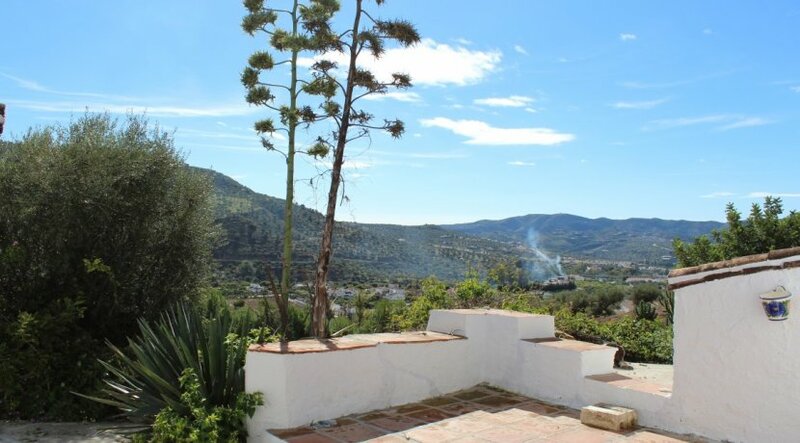 The large cortijo comprises of 3 bedrooms, one bathroom, separate kitchen and a very spacious lounge with wooden beams, chimney and air conditioning. It enjoys of large outdoor areas like a protected patio with summer kitchen, bbq, bread/pizza oven and a storage/laundry room, a large South facing sun terrace or the separate pool area with extra bathroom. 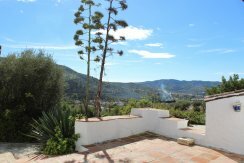 All with stunning views over the valley and the National Park. 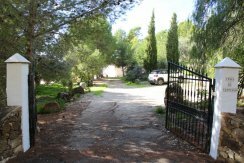 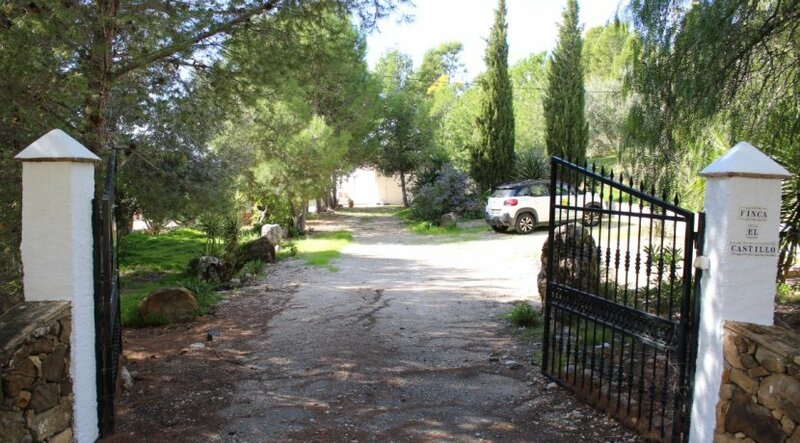 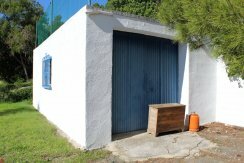 There are plenty of parking spaces plus a 32 m² garage. Easy access, no dirt track!